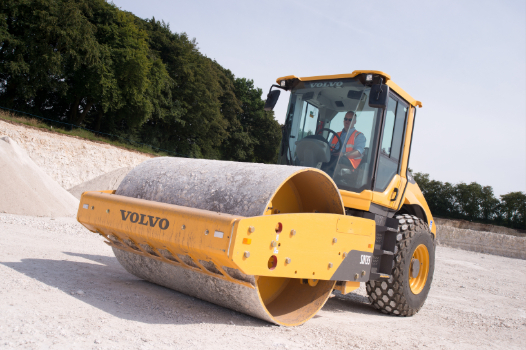 All of our plant can be hired out as part of a wider project contract or as a simple single vehicle hire. At Ashcourt we strive to provide integrated solutions. 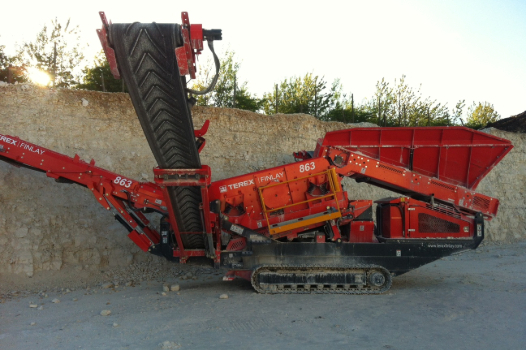 We are able to offer a wide range of plant available for short or long term hire. 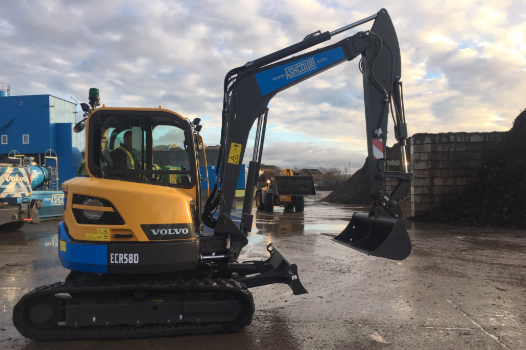 We offer plant ranging from 1.5 tonne excavators to 70 tonne excavators, Dozers, loading shovels and 30 tonne articulated dumpers. 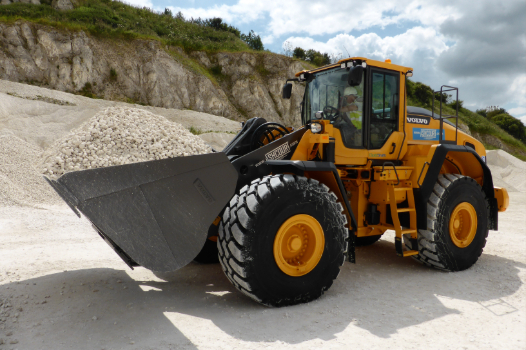 Our Dozers are complete with fitted GPS and intelligent machine control. 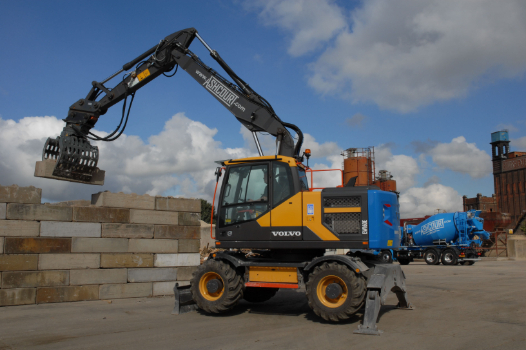 All of our plant can be hired out as part of a wider project contract or as a simple single vehicle hire. 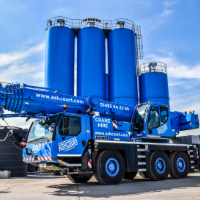 Our fully qualified Ashcourt team can advise on the best plant options available to you based on the requirements of your project to ensure all your needs are taken care of and help you to avoid costly oversights. 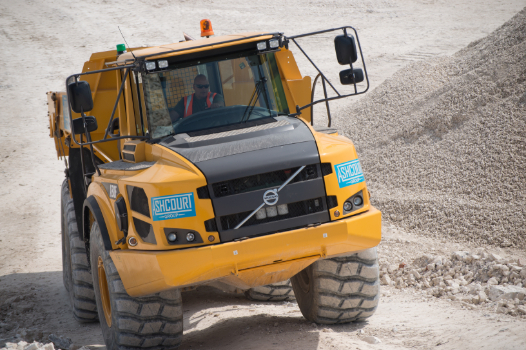 All of our Ashcourt plant operators are trained and CPCS qualified for the relevant plant vehicles to ensure you receive the highest level of service. 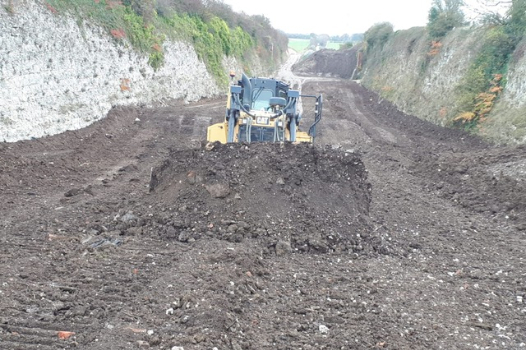 We understand now more than ever that clients are looking for a contractor who can deliver the complete package, from pre-planning right through to completion. The fully integrated divisions of the Ashcourt Group enable us to assist you with every step of your project. ÃÂ© Copyright 2019 The Ashcourt Group. All Rights Reserved.